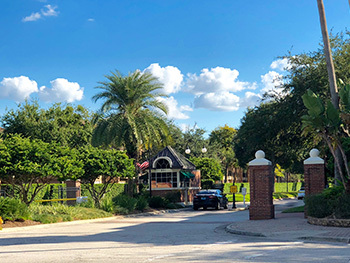 Located on the northern tip of Harbour Island, the North Neighborhood is just steps from downtown Tampa, Amelia Arena, and Tampa’s lovely Riverwalk. It is a vibrant, mixed use community where people embrace the new urbanism principles of “live there, work there, eat there, and play there”. We have the luxury of having, within walking or biking distance, everything essential to meeting our hierarchy of needs. And everything else that lies outside our little “village” is just a short drive, trolley or Uber ride away. The South Neighborhood is a private, gated, master planned community in South Tampa. Secluded and worlds away from the stresses of day-to-day life, this unique community is an island paradise in the city. The South Neighborhood is strictly residential with several neighborhood associations, and a marina association. Access to the community is limited to residents and registered guests. The PIAZZA NEIGHBORHOOD ASSOCIATION is comprised of commercial businesses with sweeping water views. It includes office complexes, the Westin Hotel, trendy restaurants, retail businesses and a marina. 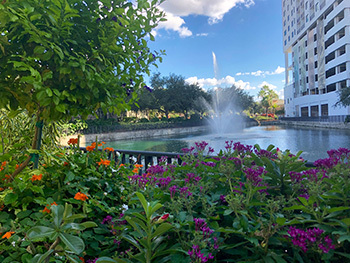 Within a short walk from the Tampa Convention Center and Amelia Arena, the Piazza area is a popular destination for both visitors and locals alike. 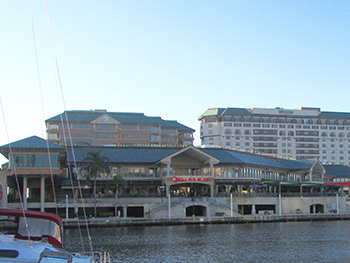 Harbour Island is so much more than a community across the Garrison Channel, neighboring Downtown Tampa. 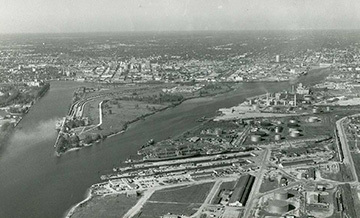 The history surrounding this area is plentiful. Originally it was named Seddon Island, after a Chief Engineer for the Seaboard Air Line Railway, W.L Seddon. During the majority of the early years, the island was used as a railroad yard and phosphate-loading terminal. Fast-forward a few decades, to 1979. The Beneficial Land Corporation purchased Harbour Island. This time there were new plans in mind, commercial and real estate development. They broke ground with the first phase of development in 1985, a critical step in creating the Harbour Island of today. Today, Harbour Island is filled with life. Homes range from single family to large estates, and apartments to high-rises. We have our own island Yacht Club, hotel, coffee shop, restaurants, nightclubs and retail spaces.